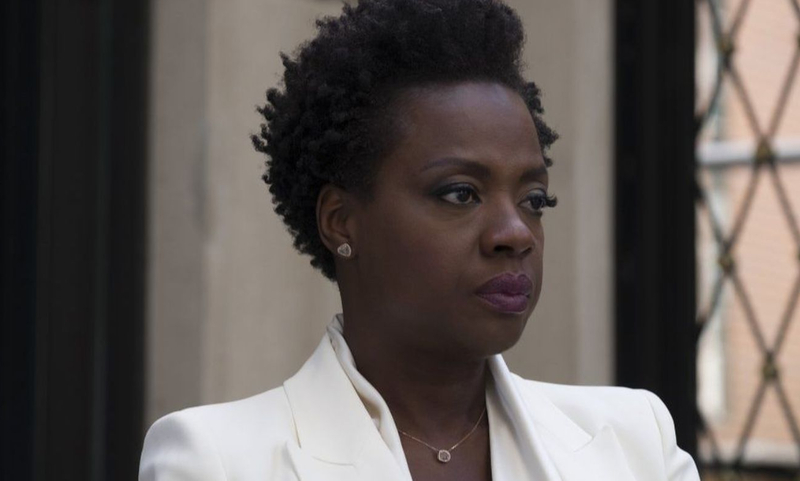 Steve McQueen’s new film, Widows, isn’t the director’s best but it’s still a solid romp despite being a somewhat generic crime thriller. 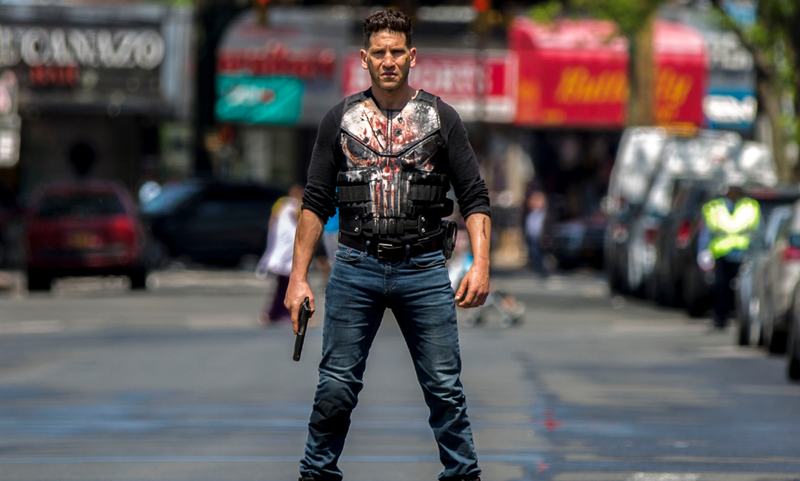 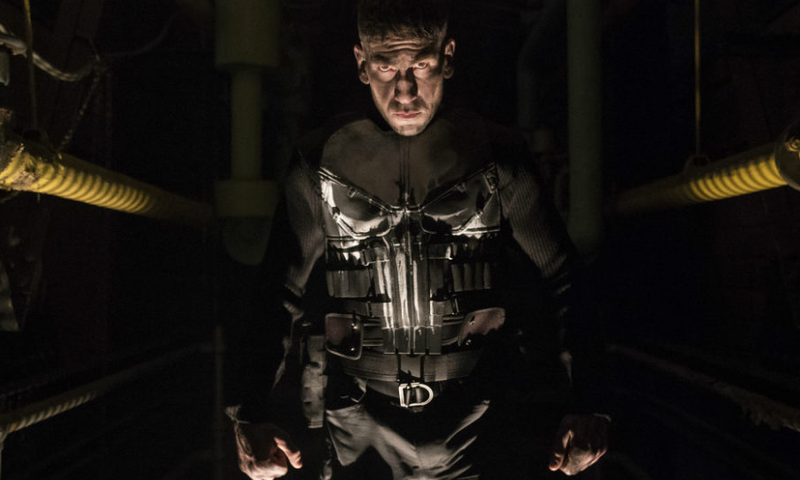 The first trailer for The Punisher, Netflix’s newest collaboration with Marvel has been released. 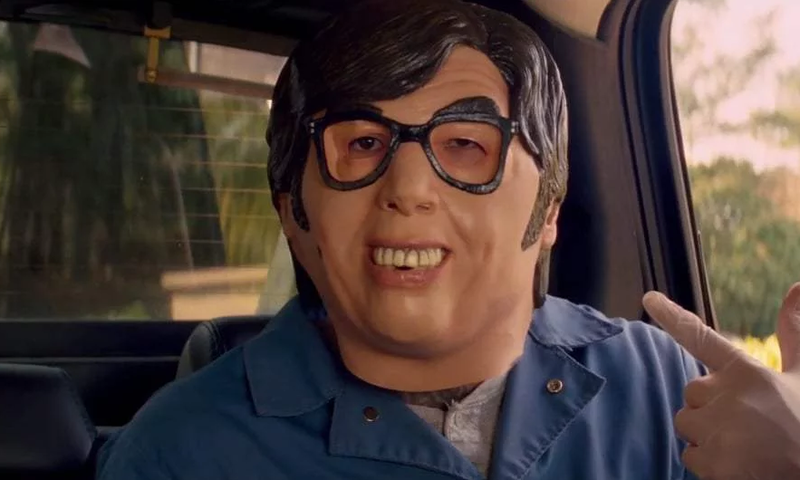 Edgar Wright’s new film, Baby Driver, exhausts the senses and reigns as one of the most entertaining films of the year so far. 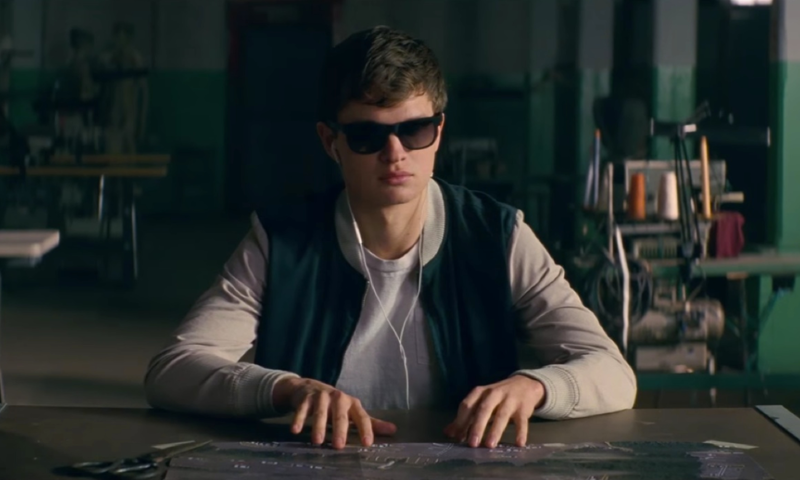 Edgar Wright’s new film, Baby Driver, boasts an impressive, underrated cast in its first trailer. 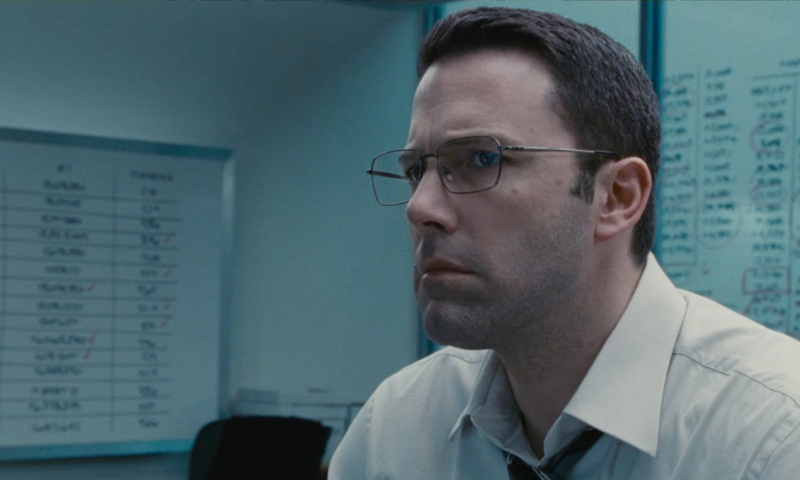 The Accountant mixes a lot of different styles and mostly succeeds. 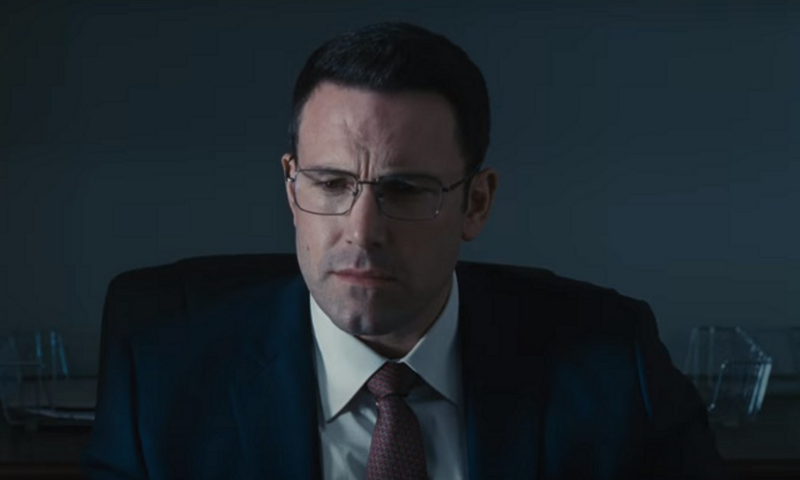 The first trailer for Ben Affleck’s new film, The Accountant, has been released.